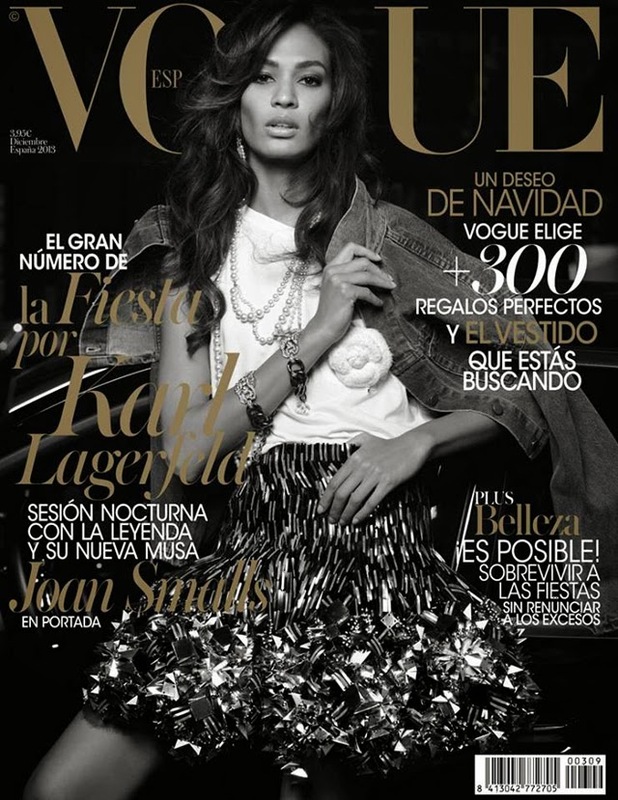 Joan Smalls is Vogue Spain's cover girl for their December 2013 issue. The model wears Chanel for the cover and is shot by Karl Lagerfeld (so no surprise on the Chanel dressing). What we love most about this cover is the throwback feel. Does anyone else think this could just as easily fit in 1983, as in 2013? 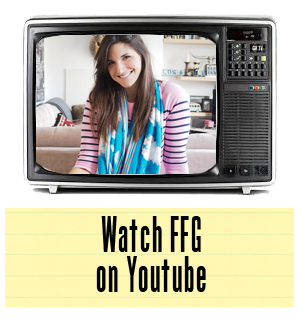 Before clearing out your closet in the New Year, remember that fashion is cyclical.